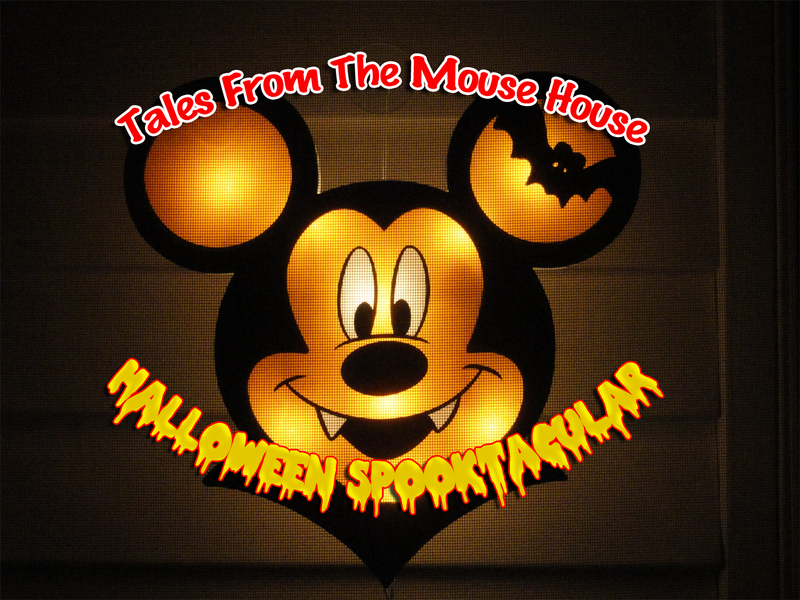 Welcome to Tales From The Mouse House DISNEYLAND podcast, Episode 118! Our special Halloween Episode!! (cue scary music now). On this episode we try our Periscope Experiment. Periscope is a cool app linked with Twitter that allows users to broadcast video LIVE!! So, we decided to give it a try in our Host Chat segment. If you were lucky enough to tune in live, thank you for joining us. If you weren’t able to catch it live, you can actually watch it from @StorytellerAl or @Talespodcast (yeah, the limiting thing on Periscope is that we couldn’t be on the same feed, because I’m in my booth, and Joyce is at her recording station…so, you can see the show from BOTH views!). Oh, and we also share a Halloween Themed Free Stylin’! YEAHHH!!!! Plus a couple great Tips to make your Halloween visit to the Disneyland Resort EXTRA SPOOK-TACULAR!